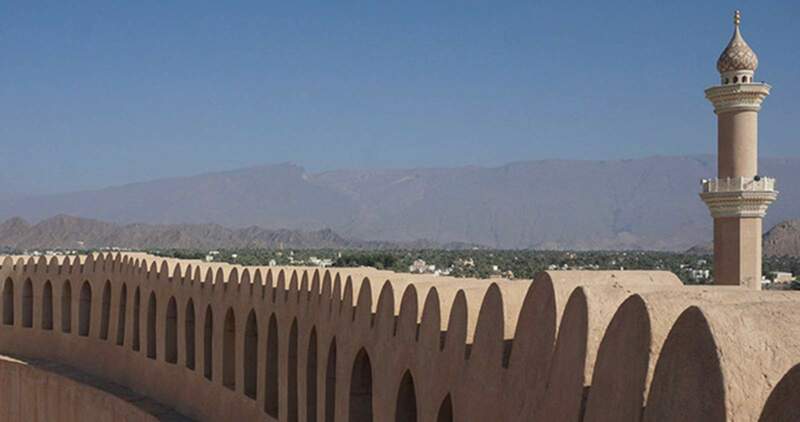 Margy Dudley will open her latest exhibit, “Sands of Oman – The Photography of Margy Dudley,” with an artist reception and presentation Friday night at Durango Arts Center. Photographer Margy Dudley spent two weeks in Oman. Dudley, owner of Open Shutter Gallery, which she closed in 2016 and has since been working on her own photography and traveling, was asked to show her work about a year ago by The Friends of the Art Library. “I knew this trip to Oman was coming up, and it’s something that I thought would really be unique,” she said. Dudley spent two weeks this past November in Oman, in the Middle East, where she said it was a great experience, especially meeting people. “They’re open, and they’re welcoming and they’re friendly. I felt welcomed, for sure,” she said. Dudley said that while she was there, she took 1,793 photos, which she whittled down to 24 for the show. She said for her, the biggest challenge was editing. Immediately after the artist reception Friday night at DAC, Dudley will give a presentation, not so much about the trip to Oman itself, but more about her editing process. For Dudley, her travel photography is not only her way of telling a story, it’s also a way to expose people to things they may have never seen before. “Sands of Oman” will be on display at DAC through March 9. 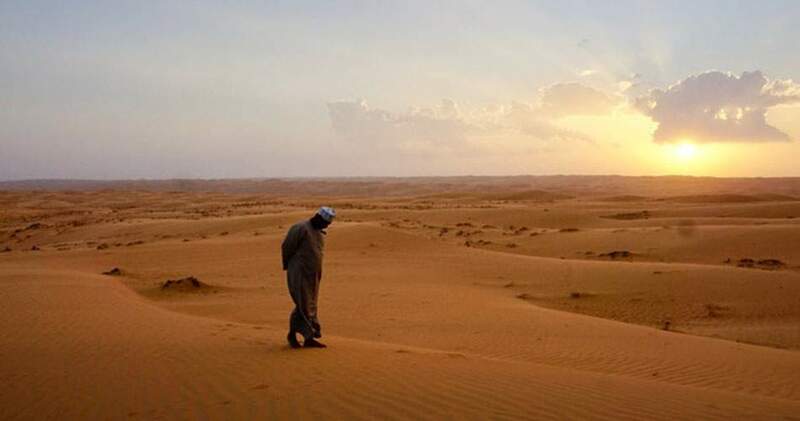 What: Sands of Oman – The Photography of Margy Dudley, presented by The Friends of the Art Library. When: 5-7 p.m. Friday (opening reception) with an artist talk after. Exhibit will run through March 9. More information: Visit https://bit.ly/2DdcaQS or call 259-2606.